Last week, from July 4-July 6, an international seminar called ’’Estonia –contributing for a smarter world’’ was held by Enterprise Estonia. 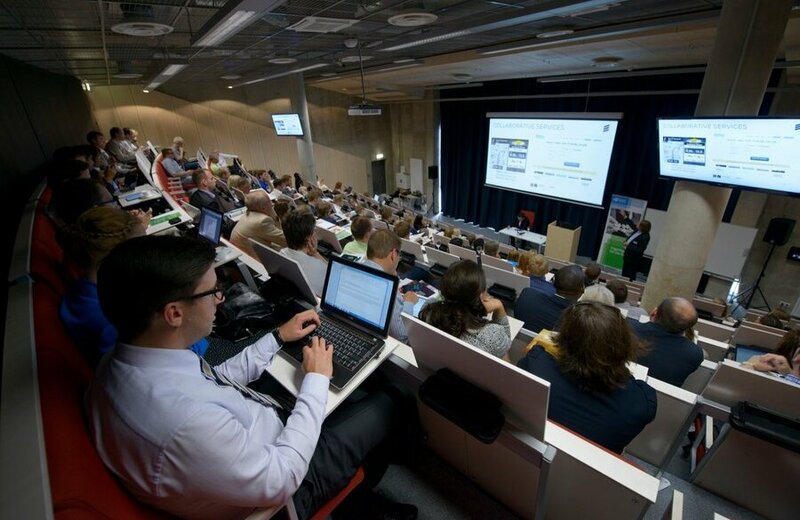 The goal for the seminar was to introduce and increase interest in Estonia’s achievements in the IT field. The seminar had several guest appearances, with the main speaker being the renowned IT specialist Conrad Wolfram from Great Britain. Conrad Wolfram introduced a new computer based Mathematics study program that will be first used in Estonian schools. He commented that the size of the country is a good advantage for Estonia in the business and innovation field and this is the reason why he chose Estonia for the new project. ’’People were coming up to me even before we announced the co-operative country to suggest Estonia for this project. Later they told us that the fact that Estonia was chosen really did not surprise anybody’’ says Wolfram. The project is about approaching Mathematics lessons in a new and innovative way by making use of computers in class. 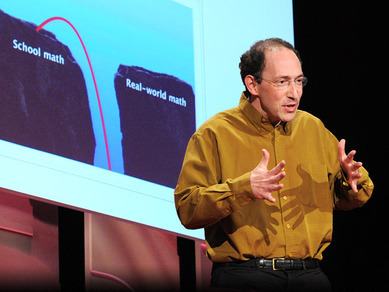 Wolfram says that at the moment, Mathematics is the most important subject in school; it is more important than it has ever been. On the other hand, the Mathematics teaching method is very outdated and is thought of as something that only involves calculating numbers. With this project it is also essential that programming is added to the study program in addition to Mathematics and students should be made to focus on mathematical processes instead of just the mechanics of calculating. In Wolfram’s opinion Estonia always approaches problems in a creative way and the main motivator for working out new technical programs is the possibility of being first in something. He also mentioned Estonia’s ability to connect regulations and social norms in a way that does not restrain innovation. ’’Estonian’s like pushing things to the limits. They don’t want any rules to stop them from doing anything’’ says Wolfram. This year, more than a hundred entrepreneurs, politicians and opinion leaders from more than 20 countries took part of the seminar. Besides Conrad Wolfram, there were speakers like Erik Kruse from Ericsson, talking about the conception of the Networked Society corporation, speakers from ABB, CGI Estonia and the representatives from the ’’Let’s Do It!’’ project and the Deputy Secretary General for Communication and State Information Systems. The main idea for this year’s seminar is to develop e-democracy and discuss Estonia’s achievements in the IT field. You can read more about this project from Conrad Wolfram’s blog.